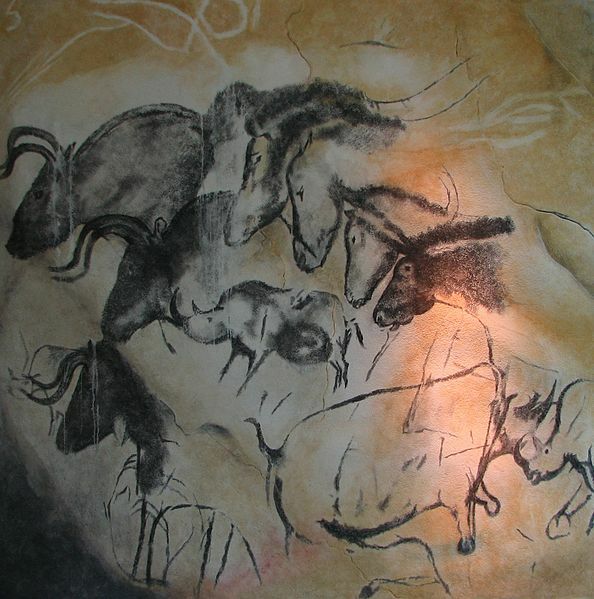 The Chauvet-Pont-d’Arc Cave in Southern France contains some of the earliest known art made by humans. Rediscovered only in 1994, the paintings show at least 13 different animals including cave lions, bears and panthers. 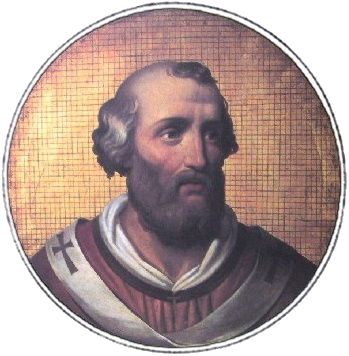 Pope John XII (c.930-964) became pope in 955 through the help of his father, Alberic II of Spoleto. At a very young age, John XII was not exactly up to par with his holy job. His worldly desires got the better of him.